SITECH® Indonesia is committed to serve customers demand for some products and services. Our staffs have experience more than years in this field to complete and to support Trimble, our world-class products. 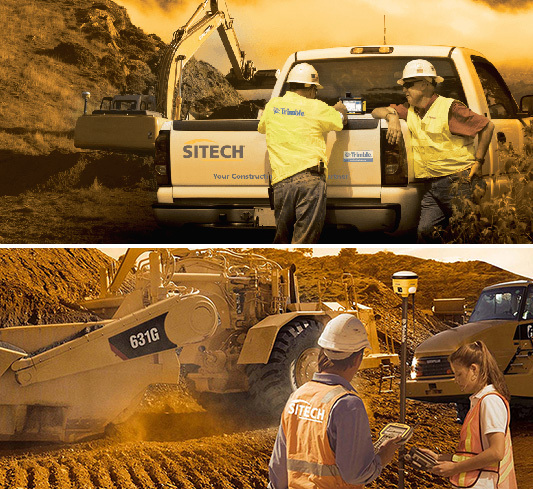 SITECH® Indonesia is willing to install products to customer’s machine system at their jobsite. Training is given to the customer’s staffs, who directly operate the product systems, to explain the procedure of the systems. SITECH® Indonesia is able to solve the customer’s problems which occurs in your system within 48 hours. If there is a problem with your systems, the first recommended step that you can do is please call +62 (21) 2997-6891 to explain your problem to our support engineers. Our support engineer will kindly guide you to do some simply troubleshootings. If the problem is unable to solve by short guide, we are willing to do technical services.